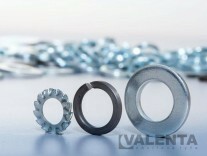 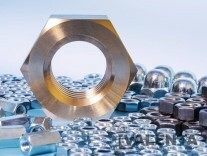 Fasteners - bolts - nuts - washers - screws - Valenta ZT s.r.o. 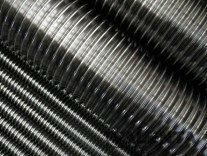 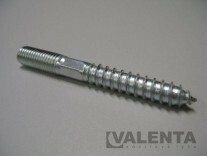 In our store we have a large quantity of fasteners available to you. 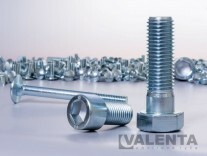 Careful selection of suppliers ensures, besides the high quality or our products, also the satisfactory packing and clear identification of the products. 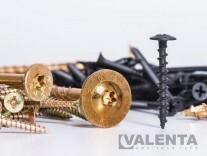 Our vast supplies enable us, in case of timely order, to ship the goods on the same day, and our the cooperation with collecting services ensures its delivery by the next working day.